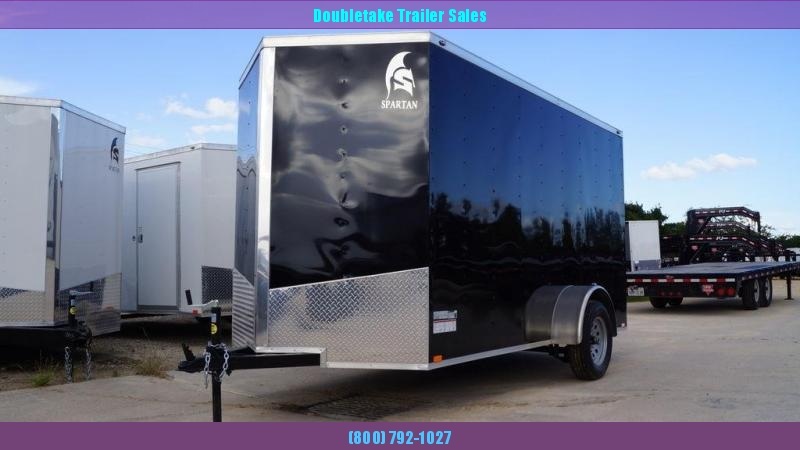 When you need to haul stuff across the open road, your best deal might be to look at cargo trailers for sale. 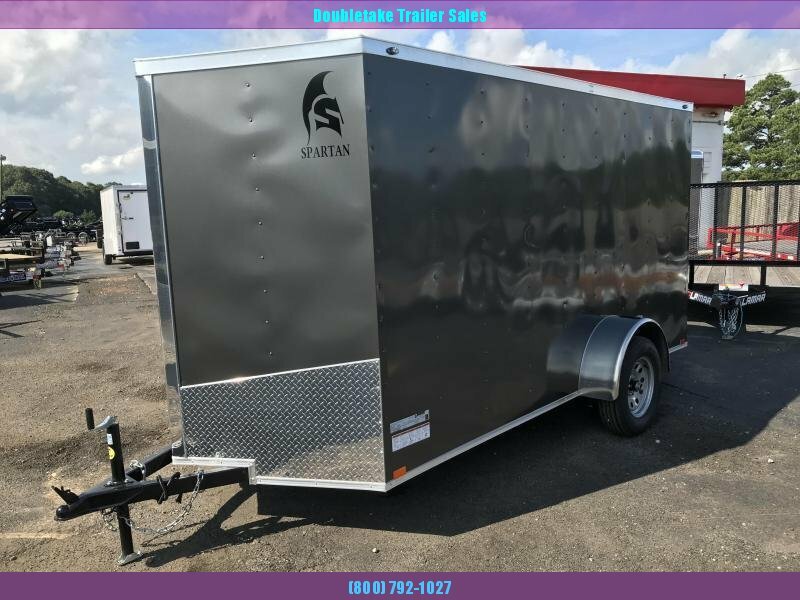 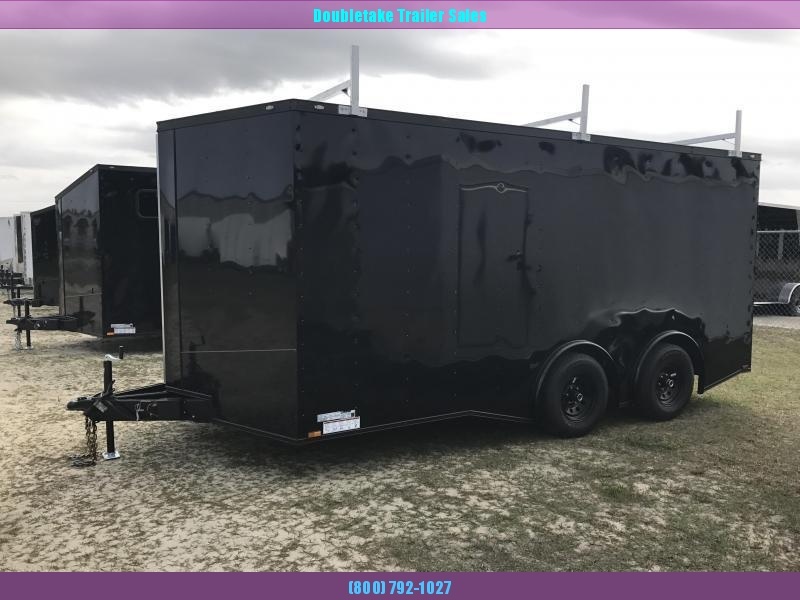 Owning your own trailer can help you save money in the long run, especially if you get a trailer from one of the best cargo trailer dealers in America. 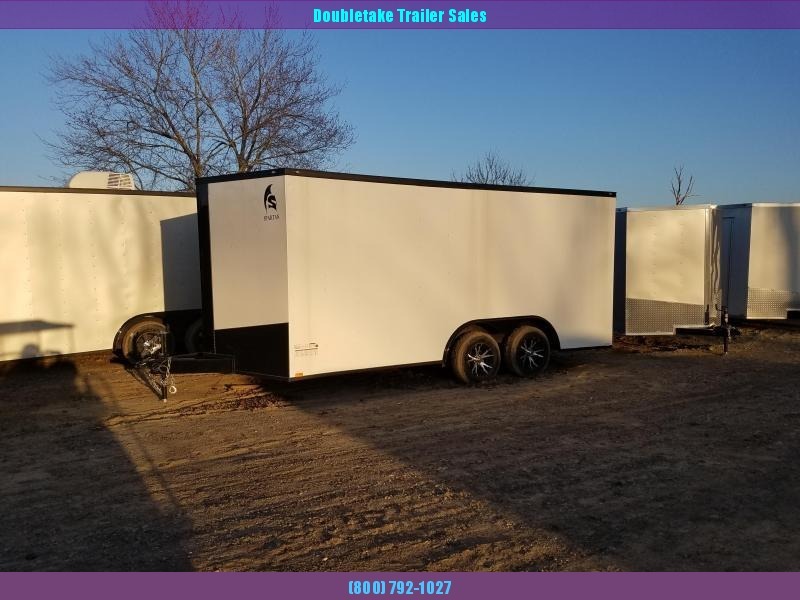 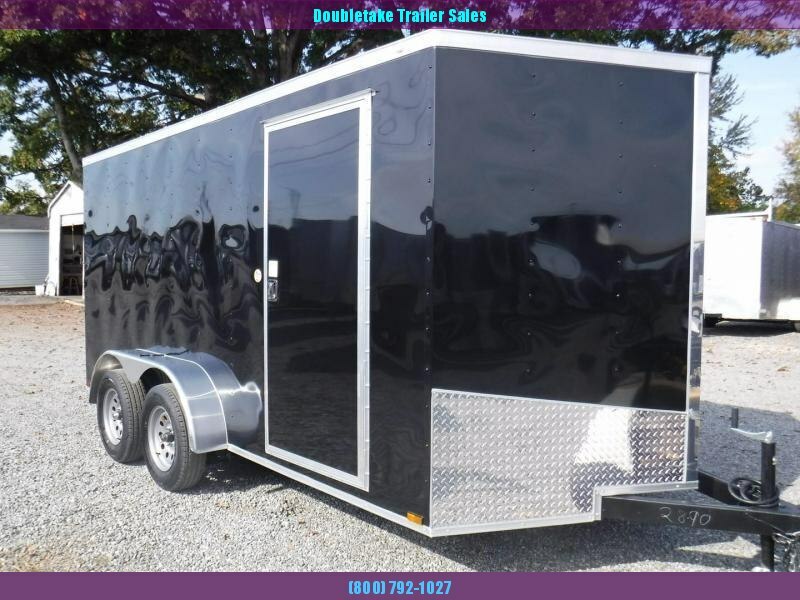 At Doubletake Trailer Sales, we want to help you get the right cargo trailer to fit your needs. 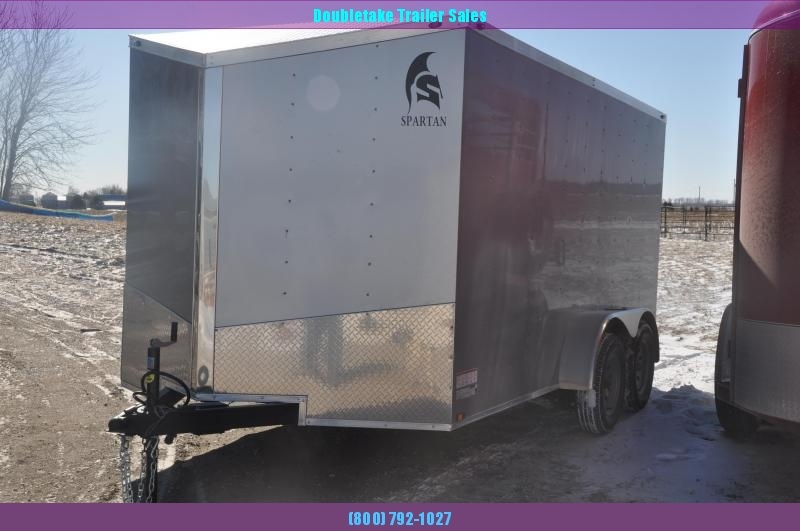 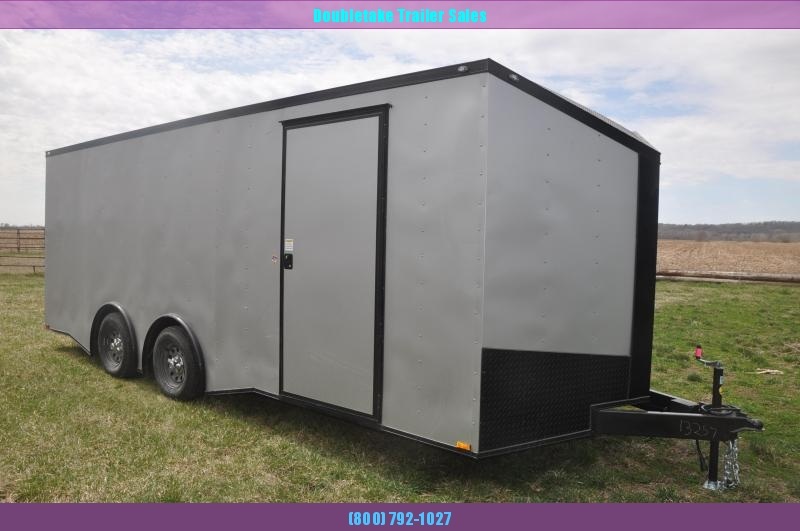 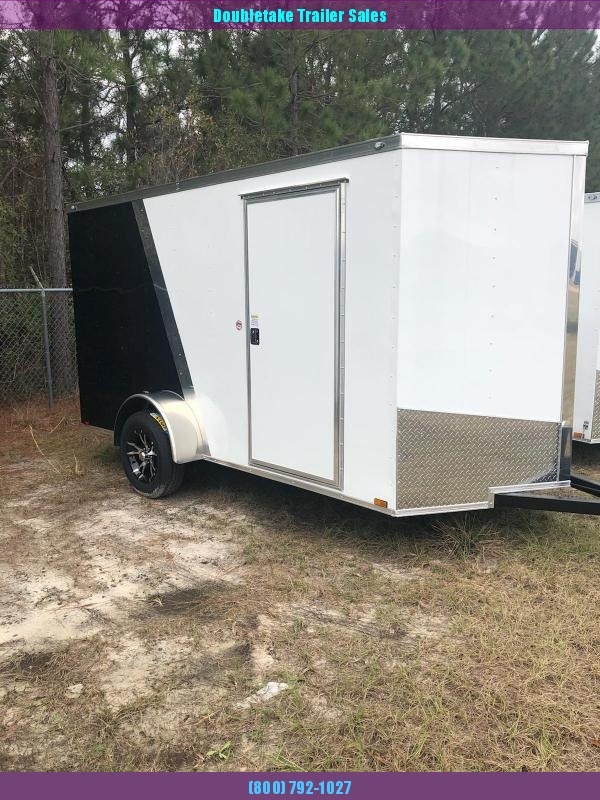 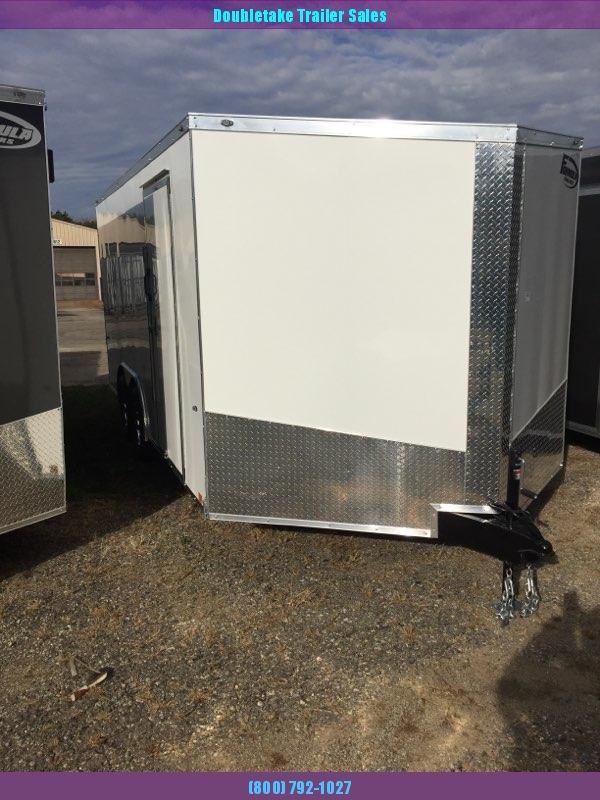 Our trailers are the highest quality on the market and come with an amazing warranty. 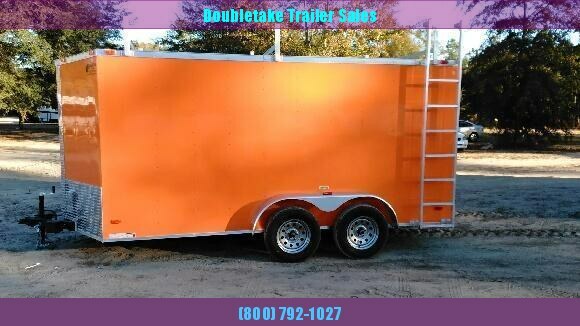 Contact us to get your cargo trailer today. 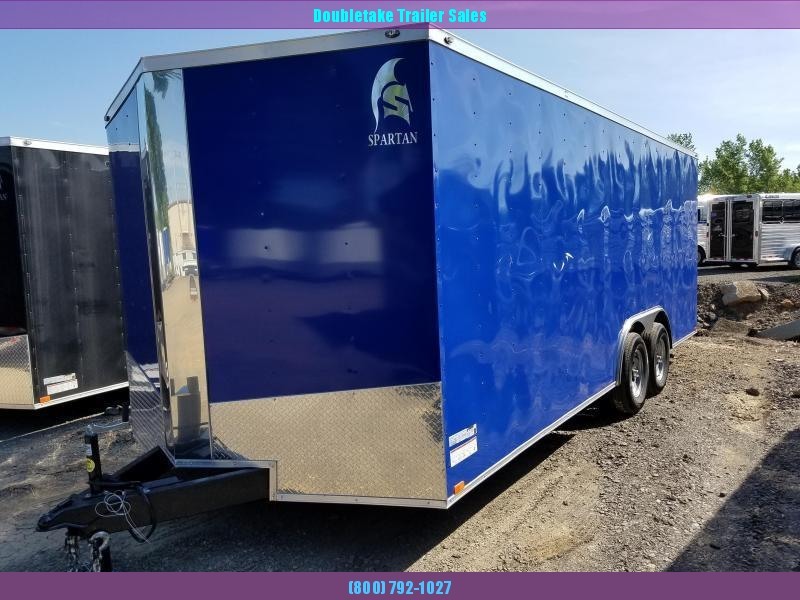 We look forward to helping you and your stuff get on the road.